Best-of-breed software has been available for quite some time in the manufacturing industry, and has had much success in that space. 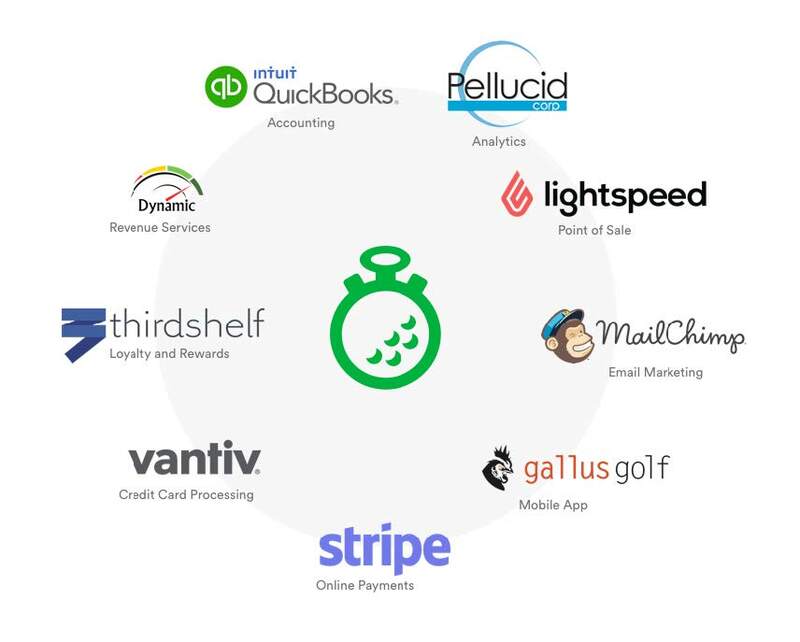 In golf, however, club management software vendors who have adopted a best-of-breed approach are few and far between. A best-of-breed system combines the best software in its referenced niche or industry. This has left golf courses confined by the limitations of "integrated" systems who offer sub-par modules (tee sheet, pro shop POS, restaurant POS, integrated payment processing, accounting and email marketing) that are not built to handle the realities of their respective departments. 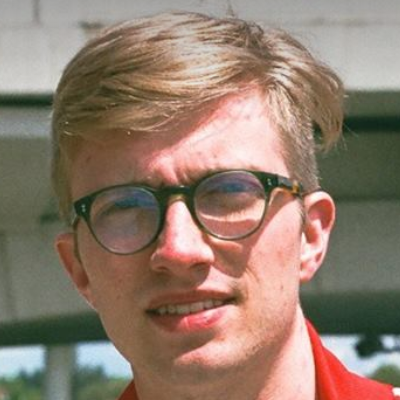 As a result, pro shops are not managed efficiently, a restaurant's IT needs are never fully met, and accounting clerks drown in repetitive back office data-entry. This is exactly where best-of-breed systems flourish. Best-of-breed software is especially effective if your facility is using an outdated system that is not adapted to modern-day technologies. While a fully integrated system has its own set of benefits, they do not offer nearly the same level of flexibility, and may even steer your facility into a technological dead end faster than you would expect. For example, a retail-specific POS system is implemented in pro shops, while a food-and-beverage-specific POS is used in the restaurant or snack bar. It performs specialized functions better than any integrated system, given that it was purposefully built to handle its respective areas. We've listed a few benefits of using best-of-breed club management software with the ultimate goal of helping you determine whether it's the right fit for your course. Fully integrated systems notoriously use outdated technology. If the backbone of your IT system is highly outdated, you cannot expect to get the information you need with a modern, flexible and easy-to-understand presentation. Cloud-based systems are today's gold standard in club management software because they allow you to access your data from any device and any location. That means you can be on the beach in Mexico with your iPad, and see exactly what's happening at the club in real-time. It's imperative that your golf club management software uses the most trusted and innovative technologies available to support your day-to-day operations. Given that the best-of-breed approach uses industry-specific modules, users will have access to tools that make the most sense in their respective environments. For example, a Director of Retail Operations will be able to leverage historical inventory data at merchandise shows and make educated purchases for the upcoming season. With a POS that is solely built to handle retail operations, your Director will be able to identify the number of units sold for a given product, total revenue generated, and, most importantly, a product's margin. With this information, your Director can bring a tablet to a merchandise show and consult this data in real-time. Not only does this eliminate the need to print numerous physical reports, but you can actually show your vendor the real numbers - it's the ultimate negotiation tool. Best-of-breed software does not mean that there is no integration, nor does it mean that modules act independently. 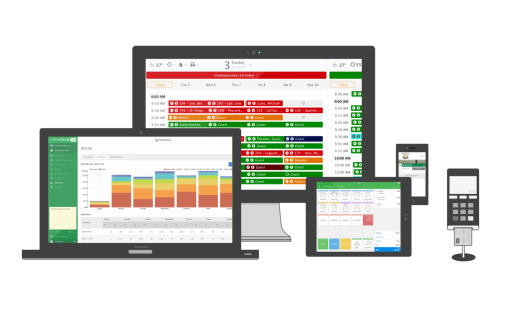 In fact, when presented with club management software that takes this approach, the transition between systems is seamless - mimicking the cohesive approach of an integrated system, all while maintaining the benefits of best-of-breed. Data is not duplicated, which means your customer database and sales data is kept constant across all platforms. Moreover, when data is edited in one module, that information gets synced to all other modules instantaneously - so no need for double data entry, which is quite common in a handful of POS systems. 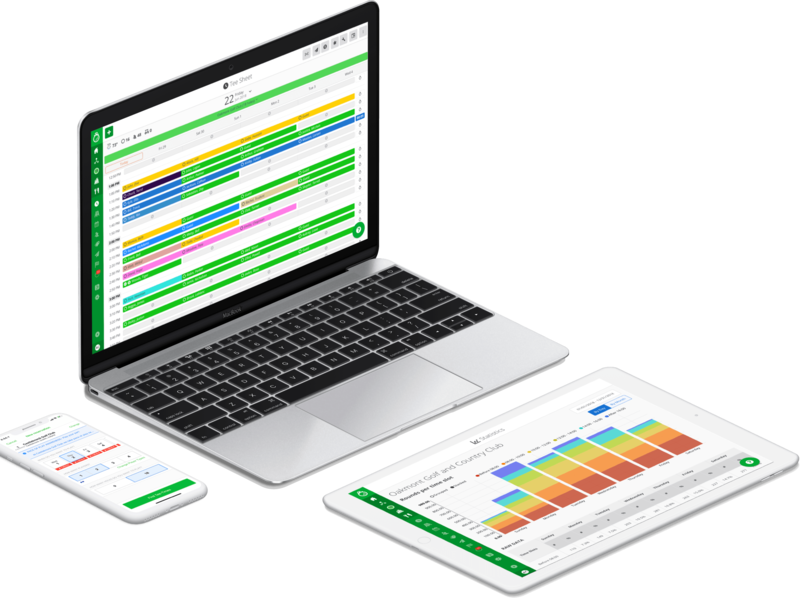 This is a major time-saver for your Accountant knowing that your software is integrated with accounting software like Quickbooks, Sage One or Xero. A reliable club management software vendor should be extremely well versed in all their products, which eliminates "finger pointing" between vendors. This removes the added hassle of interacting with multiple vendors for troubleshooting or support. 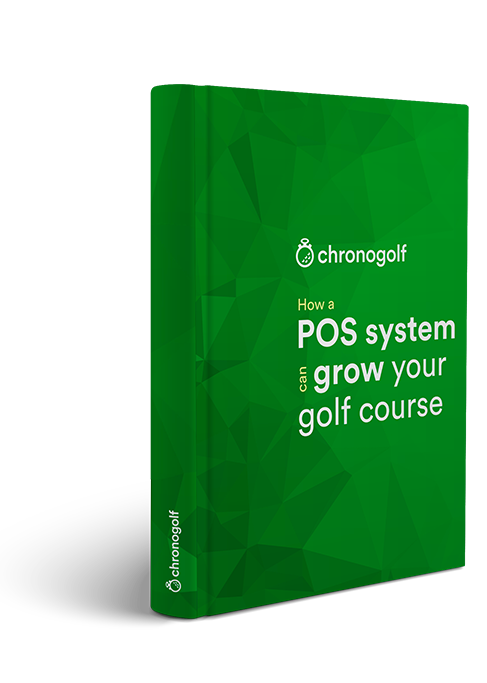 More importantly, training and on-boarding in a multi-vendor environment is also handled by one main vendor, regardless of the system you are using (pro shop POS, restaurant POS, tee sheet, accounting or payment processing). This is most important for your staff, but equally important for your members who may have questions regarding online tee time booking or house account statements. You can lean on the main vendor's support team knowing they are available at all times should you or anyone from your facility have a question.